As a third-generation auto dealer in Central Florida, Raymond Reed has long followed the tradition of service to the community established by his family. 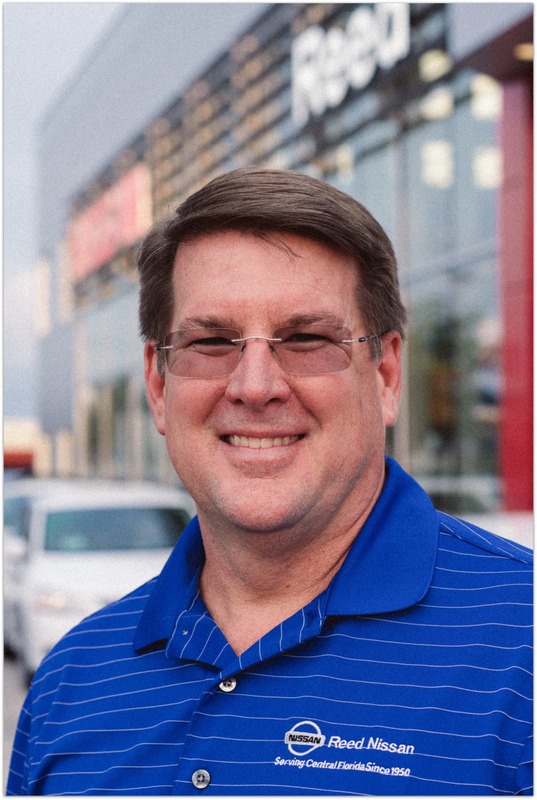 As owner of Reed Nissan and Reed Nissan Clermont, Raymond believes that as a business owner it is just as important to give back, which is why he has long worked with Pet Alliance of Orlando in their ongoing endeavors. Born and raised in Orlando, Raymond has long been an avid animal lover and is himself the owner of a variety of four-legged friends. Visit his home in Winter Garden and you’ll find that the esteemed member of the Nissan National Dealer Advisory Board has made his a FURever home to dogs Buster, Scrappy, and Tinkerbell; horses Sara, Spook, and Eve; a mini donkey, Zack; and six goats – Mia, Oreo, Bucky, Sebastian, Emma and Lola. 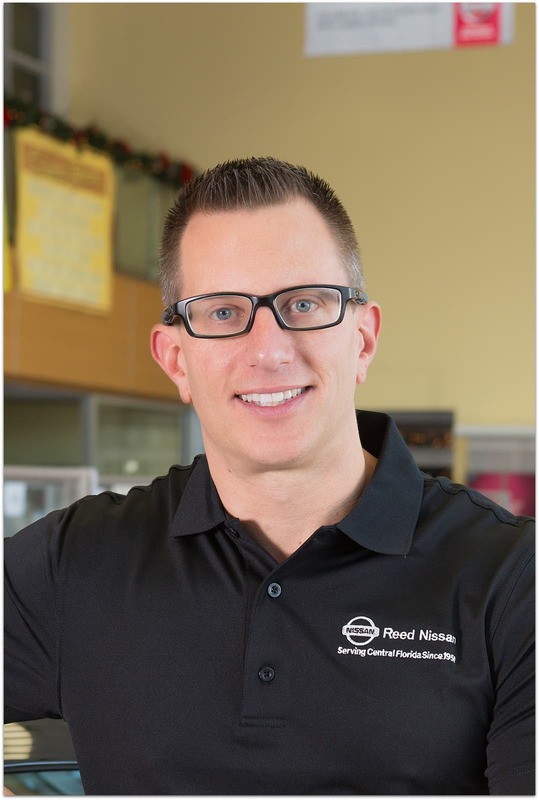 When not running two thriving Nissan Dealerships with his team of professionals, all of whom follow his lead when it comes to giving back to the community, you may find him working with any number of other organizations. When not working or spending time with wife Lisa, and children Connor and Jessica, Raymond manages to divide his time among a host of charitable organizations in Central Florida – from Coalition for the Homeless, Pet Alliance of Greater Orlando, Central Florida Dreamplex, Hound Haven, and Community Based Care of Central Florida. Usually the first person at the store and the last one to leave, Aaron Hill prides himself on his work ethic. You’ll find him walking the showroom most days of week, saying hello to guests, and thanking people for their business. Aaron would love to hear comments from any of our customers – past, present, and future. If there are any questions for him, please email him directly at aaron.hill@reedmotorsinc.com. A native of Ohio but local to Florida since the age of thirteen, Aaron began his automotive career in college. His first year selling cars, he became the third-highest ranked salesperson for Cadillac in the US. Aaron continued to rise quickly through the ranks, promoting to Nissan Finance Manager at age twenty-five, and then General Sales Manager at age twenty-eight. In 2009, he attended and graduated from the NADA Dealer Academy, where he earned his degree and learned how to manage all aspects of the dealership, from accounting, sales, service, and parts. 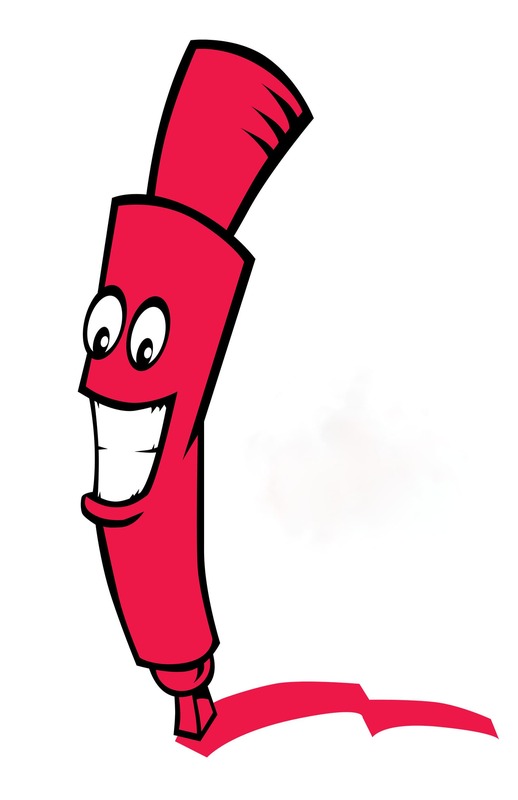 In 2012, an opportunity came up with Reed Nissan that he couldn’t turn away. Being an animal lover comes naturally to Aaron – his mom, Ann, spends most of her free time finding homes for sheltered animals in Pensacola. He's also an avid health nut, starting and finishing each day in the gym. He loves to fish, and anything having to do with the Florida Gators or San Francisco 49ers. Aaron serves on the Board of Directors for the Coalition for the Homeless of Central Florida. Being in the automotive business for over thirty years has taught Paul McNamara a thing or two. He took his BBA in Finance from the University of Miami and his MBA from the University of Central Florida, and followed them up by attending the National Automobile Dealers Association (NADA) Academy. He also sits on the Board of Directors for the Florida Automobile Dealers Association. 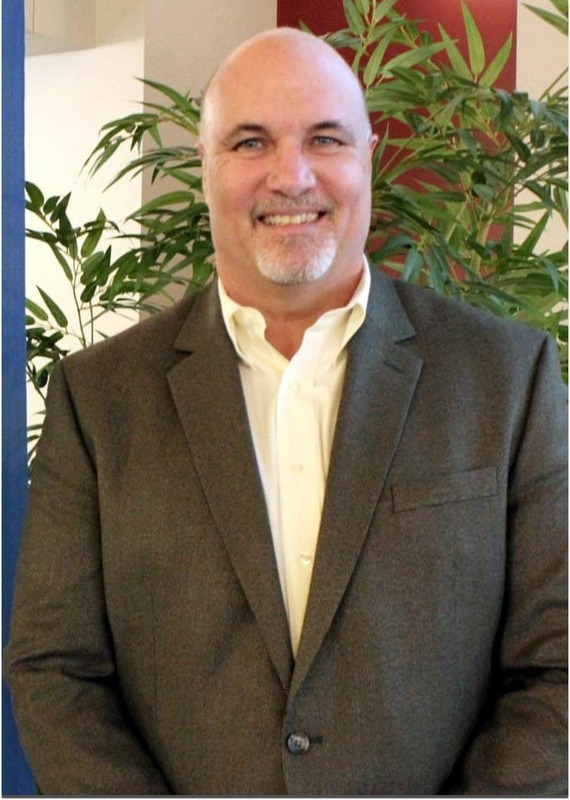 This experience makes him the perfect Executive Manager for Reed Nissan. Hailing from New York, Paul has lived in Florida for most of his adult life. Together with his wife Michelle, he has two Golden Retrievers, Milo and Sophie, and a horse with the mighty moniker of Evita. As you can probably tell, he's a strong supporter of animals; as such, he also sits on the Board of Directors for the Pet Alliance of Greater Orlando and the West Orange Chamber of Commerce.